If you are interested in any of the classes listed, please email me so I can get your name on the list for the next upcoming class date as spaces in some classes are limited. Held within the Akashic Records is the past, present and future knowledge of all things. Within this energy is everything you have ever felt, said, done thought or have been. You can also begin to get to the bottom of limiting thoughts, patterns and beliefs that you hold within. This level leads you on a personal journey to deep self discovery. Find the source of issues in your life. Release limiting thoughts, beliefs and patterns that create issues in your life. Use the information you receive and this light energy of the Akashic Records to heal and transform your life to one that is aligned with your Soul's purpose. There is no limit to the questions you can ask and get answers for. In Level I you will receive an attunement to your records, learn a sacred prayer method to access your own Akashic Records. Receive a Crystal Stone kit that will assist you while in the energy of the Akashic Records. Learn to discern between "Ego" and "Soul" messages. Learn to use the information you receive to help you on your personal healing path. a $50.00 non-refundable deposit is due upon registration and the balance before the first day of class. Please email trish@thepeacefulhealingtree or call 905-396-2463 to register for this class. Having worked in your own Akashic Records, you are now ready to help others find the answers they are looking for. In Level II you will receive a second attunement to the Akashic Records, allowing you to open the records of others, learn a sacred prayer method to access their Akashic Records. Receive new stones to assist with clearing and healing Soul level issues. Learn to understand how working with others will also assist you in your life. COST IS $280.00 and includes, Workbook/Manual, Stone Chart & additional Crystal Kit. Please bring your own lunch - coffee,tea and snacks will be provided. A $50.00 non-refundable deposit is due upon registration with the balance to be paid prior to the first day of class. Please email trish@thepeacefulhealingtree.com or phone 905-396-2463 to register. This is an opportunity to deepen your work in the Records. a door will be opened for you to move through, allowing you to continue to explore the Akashic Records with new insights. Open the records of Nature, Animals, etc. In Level III you will receive a third attunement to open your receiving channel further, deepening your understanding of what come through, and allowing you to heal yourself and others at a deeper level while in the Akashic Records. You a new Stone Chart and one new stone to help with this work, and receive a personal clearing to release any unfinished personal and ancestral issues, which may be inhibiting the flow of energy. ​COST IS: $280.00 and includes, Workbook/Manual, Stone Chart & additional Crystal Kit. You must already be able to receive intuitive or psychic messages. COST IS $950.00 and includes all workbooks/manuals, Stone Charts & Crystal kits, plus certification to becoming an Akashic Record Consultant at the end of the course. Reiki classes are held in my home. 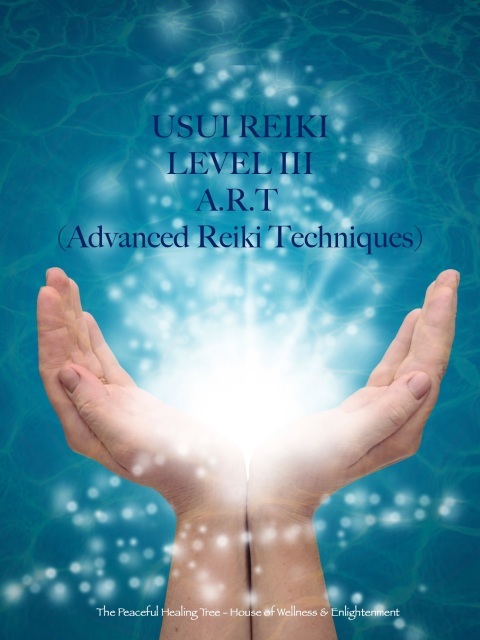 I have been asked by many people but I will not offer Reiki classes online, although you will be able to find many sites that will and I wish them no harm, that is their business, but I do not believe that Reiki can be taught in a correspondence manner. This is a very old Japanese therapy and hence the attunements required in each level are steeped in tradition and ritual which you cannot get if you are receiving them online. There is also no guarantee that you are even being sent the actual attunements online. The attunements are meant to bring an enlightenment and healing to their recipients and open the Chakras to allow the flow of the Reiki energy. There is also great benefits in being in a class where you can see what is meant to be done, ask questions of the Master and can practice with other students and build confidence levels. 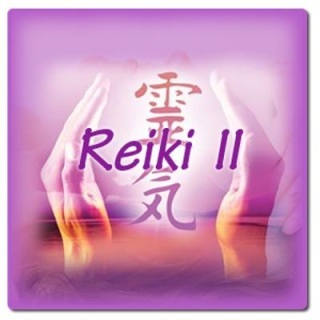 Reiki is a Japanese relaxation modality which treats the body holistically and therefore promotes health and wellness of Mind, Body, Soul and Spirit. "Rei" means the higher source or power and "ki" means life force energy often called chi. 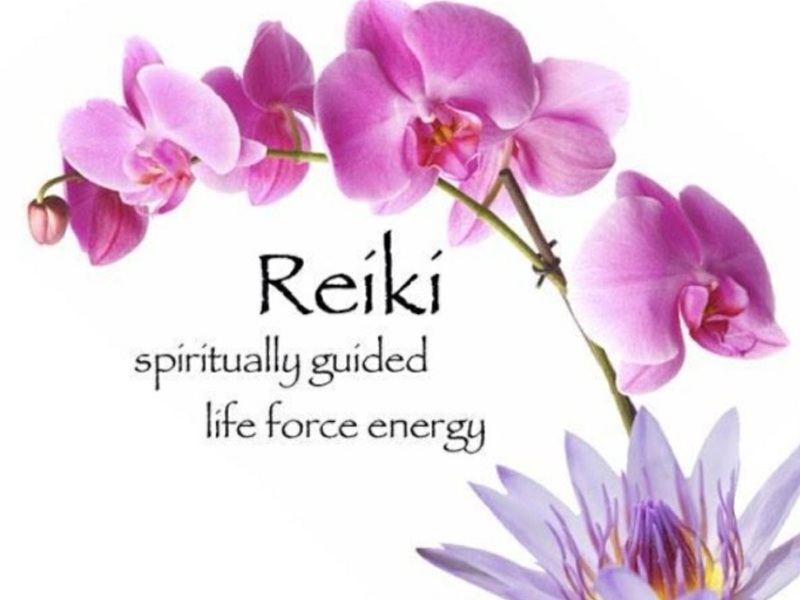 When Reiki is preformed energy blocks in the body are removed and our life force energy is able to flow easily again, nurturing and revitalizing the cells in our bodies. This is a gentle and loving energy which comforts the soul, helps us to connect to source energy and brings a sense of well being to our heart. This is a two day course running from 9:30 AM - 5:00 PM - you are responsible for lunch & water. Tea & snacks will be provided. NEXT CLASS: Friday 6:30 - 9:30pm, Sat & Sunday 9:30am - 5:30pm both days. This course runs Friday 6:30Pm - 9:30 PM, Sat & Sun. 9:30AM to 5:00 PM - you are responsible for lunch and water - tea and snacks are provided. This is a very powerful and healing experience with students practicing and giving attunements. As a result you will be receiving many attunements. This course runs Friday 6:30PM - 9:30PM, Sat & Sun 9:30AM - 6:00PM - you are responsible for lunch & water - tea and snacks are provided.